Next to J9 M60 – Northern Britain’s biggest Record Fair! The event takes place the day after the BIG Glasgow show – offering buyers and sellers a massive WEEKENDER in Northern Britain. At the fair you will be able to buy and sell any thing music related from books to CDs, vinyl to memorabilia, t shirts to DVDs etc. You will be rubbing shoulders with music fans from all over the North West and beyond – even overseas buyers frequent this fair! 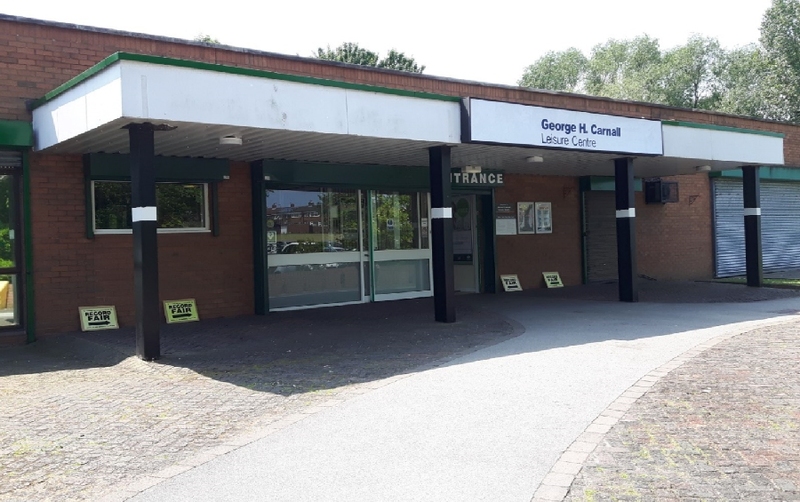 Now back at the George carnall Centre for the whole of 2019. Cafe on site. This VIP Record fair is in a large, well lit, ground floor hall. FREE PARKING FOR ALL. Easy to get through from all over the North West. Not only great for Manchester collectors – also vinyl fans from Liverpool, Bolton, Preston etc. If you are a seller, the Manchester fair offers you one of the best music selling opportunities in Northern Britain – whether a seasoned professional or a first timer. Special deals on 3 and 5 table bookings – details below. Remember – Junction 9 off the M60 and FREE PARKING! Table Prices – 1or 2 tables £60 each, 3 tables £150, 5 tables £180.